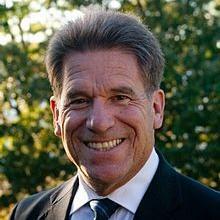 Global Minnesota has selected former Minnesota Secretary of State Mark Ritchie as its new President. He will succeed Carol Byrne, recipient of the WACA Chairman's 2018 Individual Award, in January. Ritchie’s leadership experience spans government, nonprofit, education, and advocacy organizations. In addition to creating a public-private partnership to host a World’s Fair on health and wellness in Minnesota, he served as an endowed chair in agricultural food systems for the University of Minnesota. 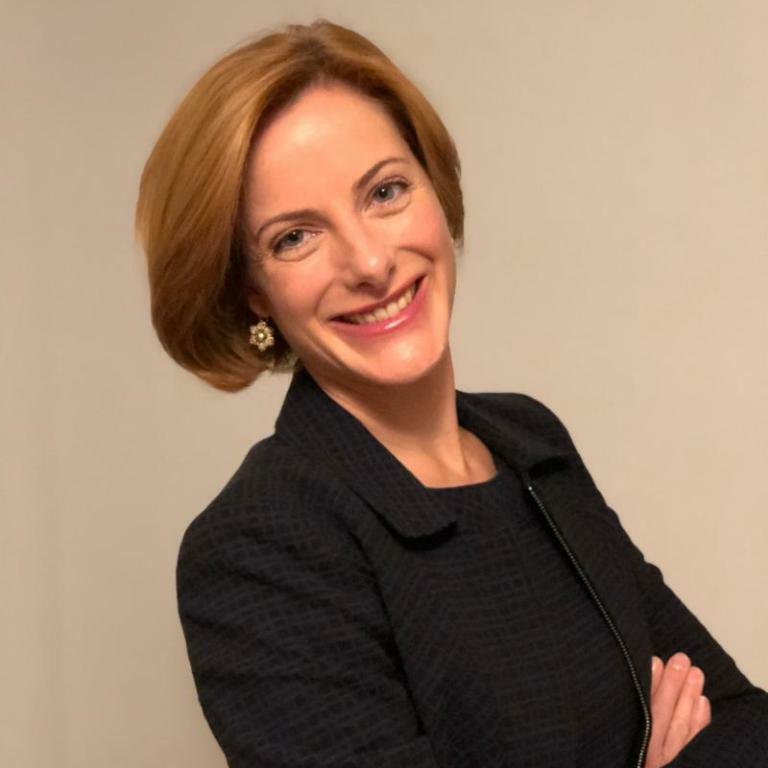 The Cleveland Council on World Affairs today announced that Carina Van Vliet has been named CEO and will start in her new role on January 2, 2019. A CCWA member since 2015, Carina most recently was a regional manager for business development and communications at Jones Day. After moving to Cleveland in 2014, she served as a senior adviser to the 2015 Nobel Peace Prize Forum. Carina served as a political affairs officer at the United Nations from 2006 to 2014, covering Latin American and Middle East issues, disarmament affairs, and women, peace, and security issues. She also co-authored an economic history textbook and taught economics in China. 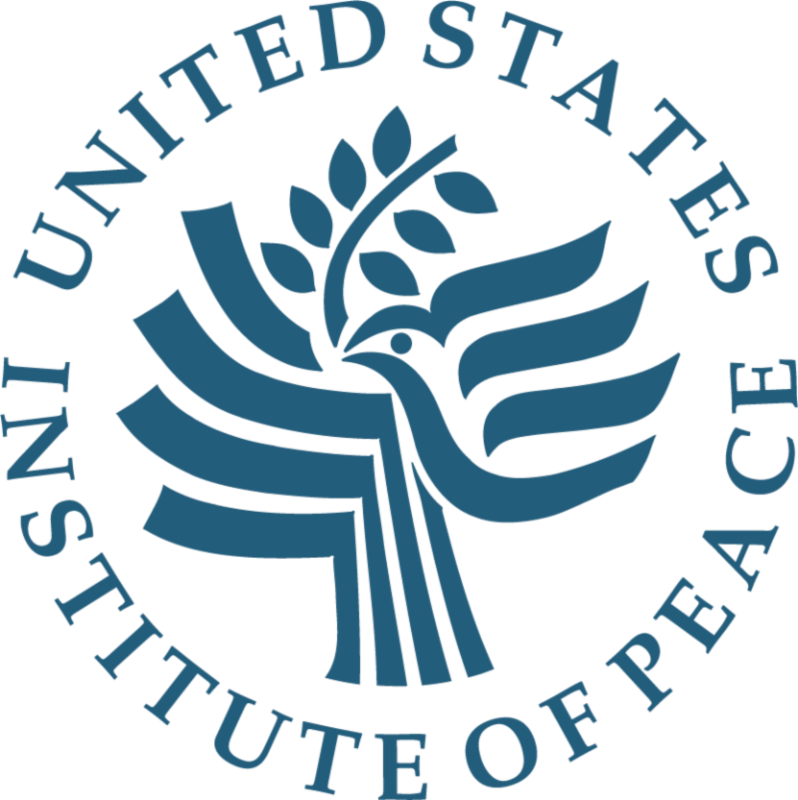 Naples Council on World Affairs presents Peacebuilding for National Security, featuring Ambassador William Taylor, Executive Vice President of the United States Institute of Peace (USIP), on Monday, December 3. This event is the third Council program in the WACA-USIP Engage America series. CSIS for the fourth year in a row hosted an exclusive offsite briefing for a cohort of Council leaders and members at the WACA 2018 National Conference - but this time with a twist. 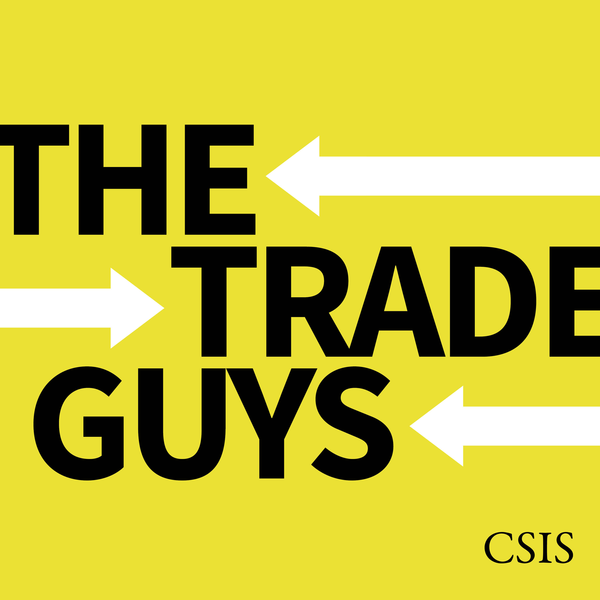 The Trade Guys (Bill Reinsch and Scott Miller) recorded their weekly podcast in front of our live audience. On the agenda was the midterm elections and how the new Democratic majority in the House might affect the dynamics of trade policy. They also discussed tariffs, the USMCA, and more. Jack Caporal guest hosted. Listen to the podcast here. Reminder: 2018 Conference Survey - We Welcome Your Feedback!